With Seafood Expo North America on the horizon, it’s time for a delicious deep dive into the latest – and often novel – seafood launches of the year ahead. Whether you’re looking for something new to try, or want to up your lunch game, here’s what to look for should you find yourself in Boston from 17-19 March. Scott & Jon’s (by Cheating Gourmet) Shrimp Jambalaya Rice Bowl: the company started when two brothers wanted to bring a family recipe to the market. Since then, they’re trying to corner the market for on-the-go lunches and convince us that we deserve more than a sad salad. 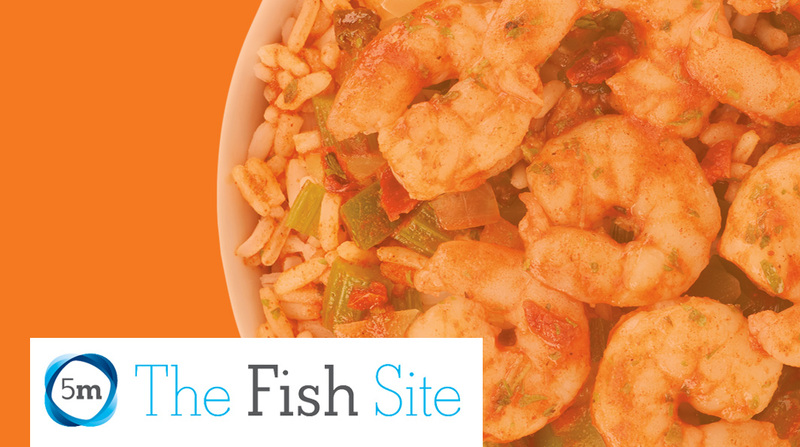 Their rice bowls contain phosphate free shrimp, are less than 300 calories, and are gluten free. They’re also ready in four minutes.